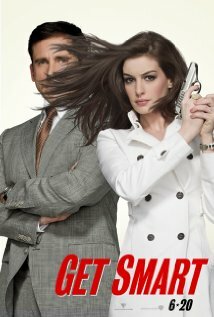 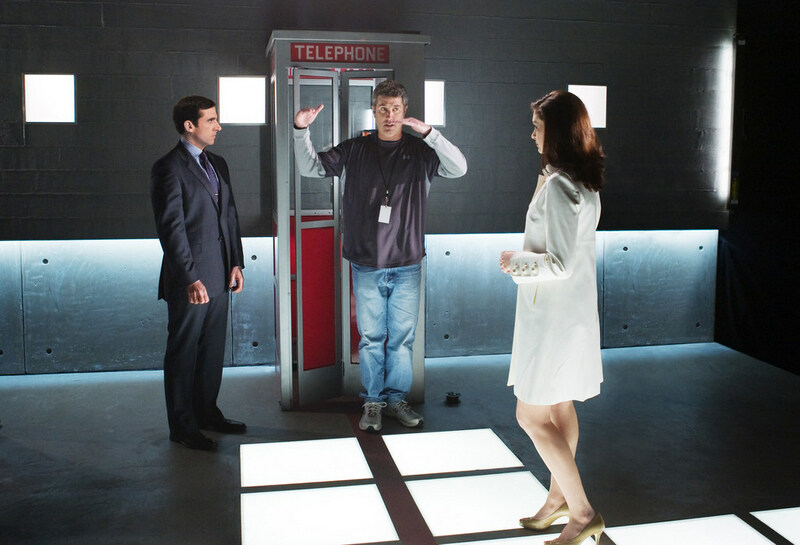 Get Smart (2008) Technical Specifications » ShotOnWhat? 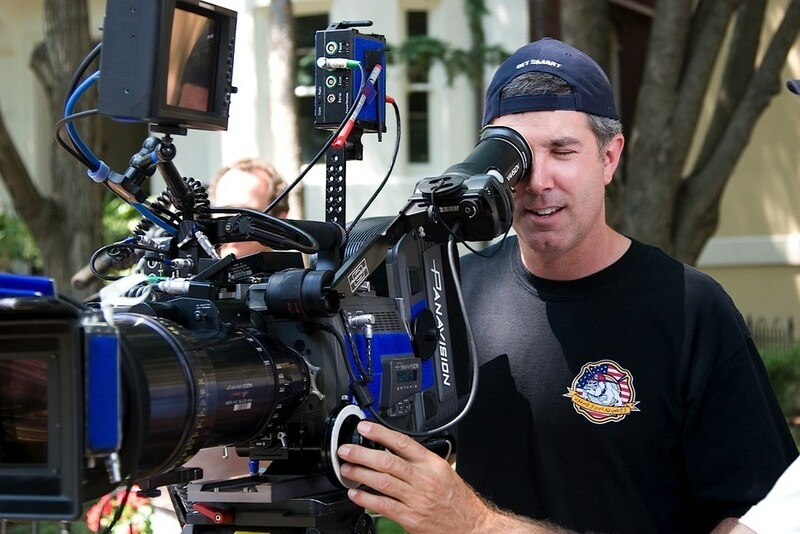 First Assistant Director: 2nd Unit Washington D.C.
Model Shop Coordinator: Cinema Production Services, Inc.
Executive Producer: Amalgamated Pixels, Inc.  Visual Effects Coordinator: Amalgamated Pixels, Inc.
Model Supervisor: Cinema Production Services, Inc.
Production Assistant: Cinema Production Services, Inc.
Assistant Production Coordinator: Washington D.C.